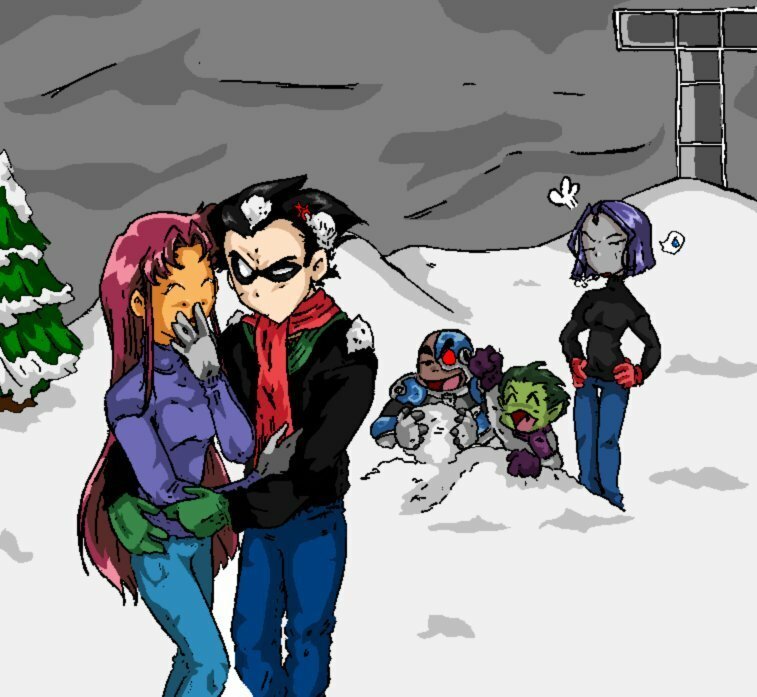 Los Jóvenes Titanes. . HD Wallpaper and background images in the Los Jóvenes Titanes club tagged: teen titans raven starfire beast boy robin cyborg awesome. Nice picture I like it!